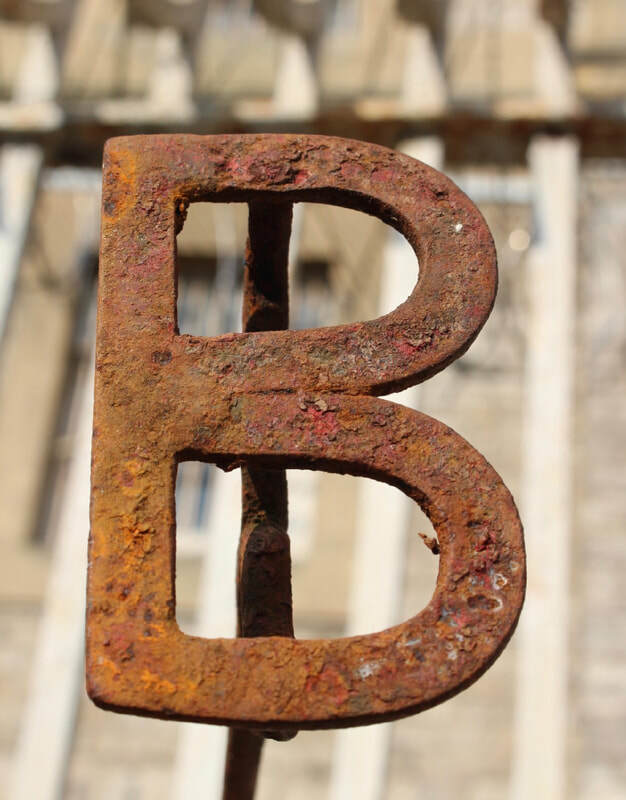 ​B-Wing is a multi-disciplinary arts event involving 6 artists and 2 writers making site-responsive works leading to an exhibition and performances in the unique spaces of B-Wing at Shepton Mallet Prison during Somerset Art Weeks Festival, 21 September – 6 October 2019. Artworks including sculptural installation, textiles, light, film, sound, performance and poetry will transform B-Wing through new challenging work, confronting current political and environmental issues, while reflecting past histories. The project is co-curated by Fiona Campbell and Luminara Star featuring their work and selected artists/performers Lou Baker, Geoff Dunlop, Rosie Jackson, Lucy Large, Alice Maddicott and Scott Sandford, with invited one-off guest performances. Artists will use the research-based project to collaborate with each other and the community, and develop their practice, mostly using recycled and found materials, considering waste.